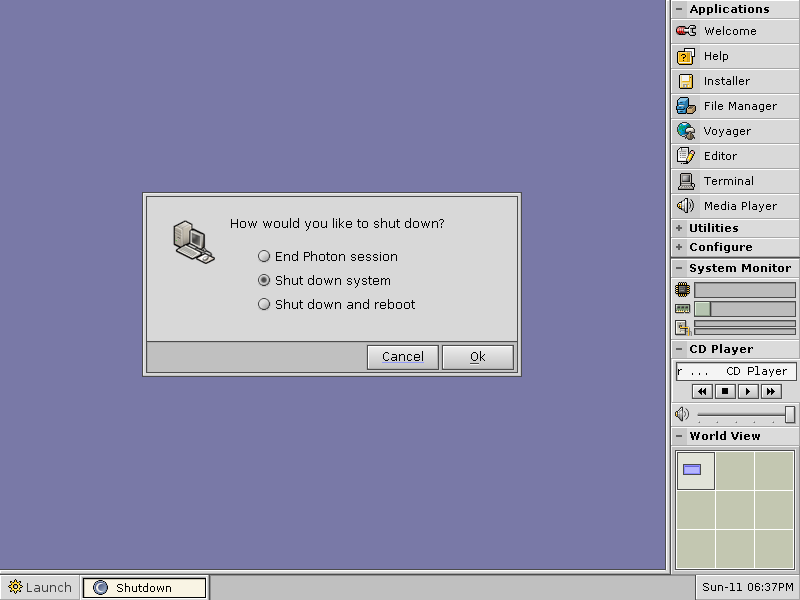 interface in QNX Neutrino and the BeOS panel. task list in my prototype was created using libwnck. see the next generation GNOME panel resolve that problem.